I recently received a tax planning bulletin from an insurance company that addressed a long-standing question in financial planning: How does Canada Revenue (CRA) look at the value of different assets for tax purposes? This bulletin was about products that combine annuities and life insurance, and, for me, one statement stood out. In this bulletin and in the insurance company’s opinion, if there is no arm’s length party to establish a value for an asset then it has no value. I understand the importance of eliminating or reducing asset value for tax purposes; however, there are times when it can have a negative impact on a client’s financial plan. Inherent in this thinking is the less obvious and yet perhaps more harmful issue of eliminating “arm’s length parties” who can establish fair market value (FMV). I say this in light of the insurance industry’s long-standing opposition to establishing a well-regulated secondary market for life settlements in Canada. When it comes to policy owners receiving FMV through life settlements, insurers wave the tax flag or the “serious risks” misconception. They also imply – sometimes not too subtly – that Canadian financial planners must not address the potential fair market value available in a client’s policy through a life settlement transaction. This, in turn, leads to less than complete, even inadequate, financial planning advice. In the US, financial planners have a fiduciary responsibility to advise clients about the value in life settlements. 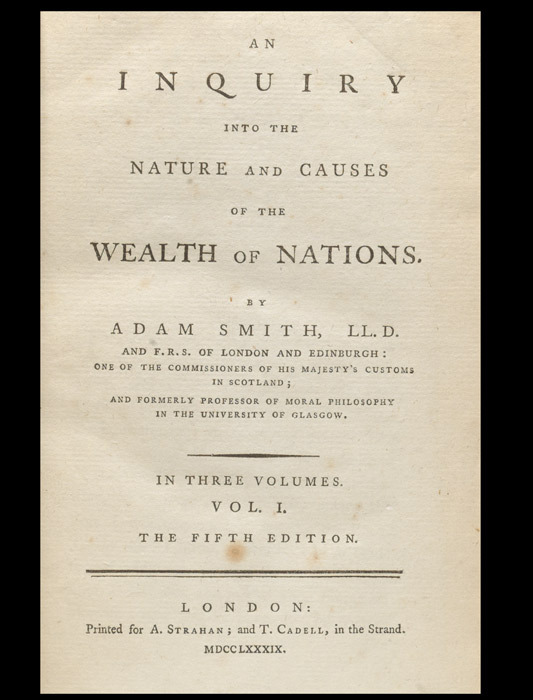 “The interest of the dealers, however, in any particular branch of trade or manufactures, is always in some respects different from, and even opposite to, that of the public. 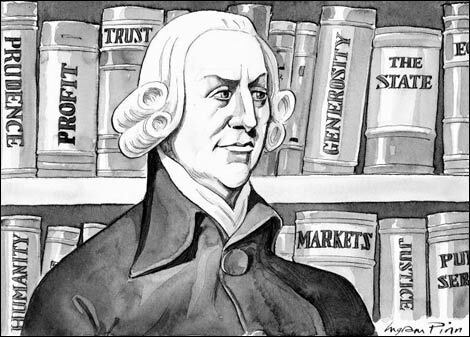 To widen the market and to narrow the competition, is always the interest of the dealers.” – Adam Smith, Wealth of Nations, Chapter XI, Part III, p. 292. A fundamental responsibility of financial planners is to maximize the financial benefits for their client, which requires balancing any number of factors, taxes being one of them, another being the maximization of asset value. Therein lies the rub – and a big short coming in the provision of effective financial planning. 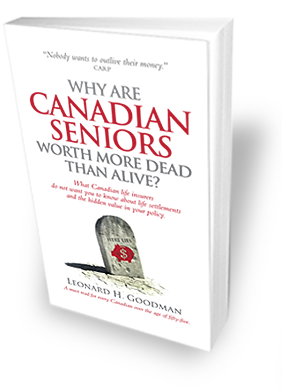 In Canada, if a client of a financial planner owns life insurance the planner cannot adequately advise the client on how to maximize the value of that asset for two reasons. 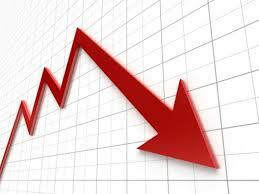 1) There is provincial regulation, in six provinces, that prevents the establishment of a secondary market for life settlements; and 2) the financial planning firm is at risk of having service agreements with insurance companies cancelled by the insurer if they advise clients about life settlements. 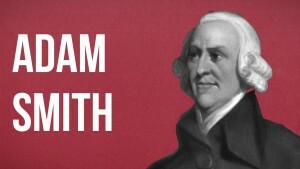 As Adam Smith’s principle states: “The interest of the dealers … is always in some respects different from, and even opposite to, that of the public.” Current government regulations serve the self-interests of “the dealers” – insurance companies – over the interests of customers. For decades insurers have suppressed FMV and subjugated financial planners to the same self-interest; thereby, limiting the value of financial planning to clients. Under current conditions, financial planning serves to aid and abet insurance providers from having to compete in a fair market system. 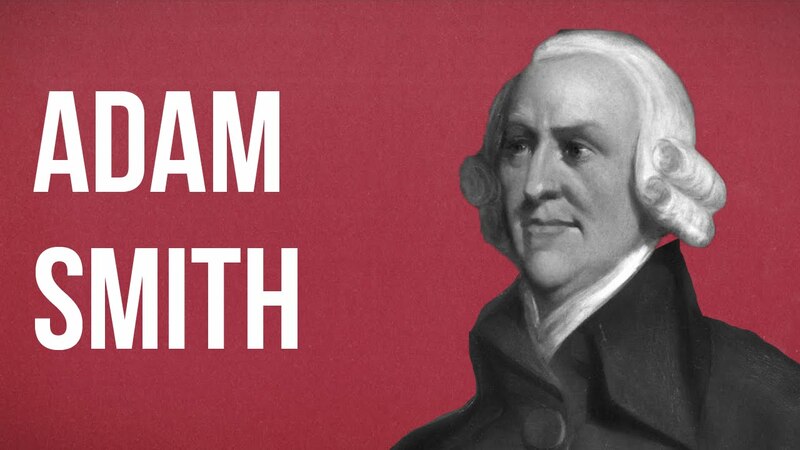 Adam Smith would not approve. 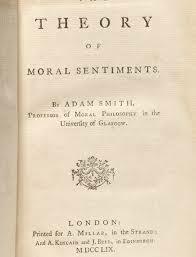 Regulations like Section 115 of the Ontario Insurance Act and as proposed in Saskatchewan’s Bill 177, plus the insurance industry and governments’ continued support of them, means that a life insurance policy’s “fair market value is nil.” It is a complete distortion of the seminal principles set out in Adam Smith’s two great books, The Wealth of Nations (1776) and The Theory of Moral Sentiments (1759) – not to mention a significant distortion of the true value of an asset owned by over 3 million Canadian seniors.